It is a little unclear how Google is going to form these brigades and who will be in them, but “social justice warriors” (SJWs) and Hasbara operatives are logical candidates. 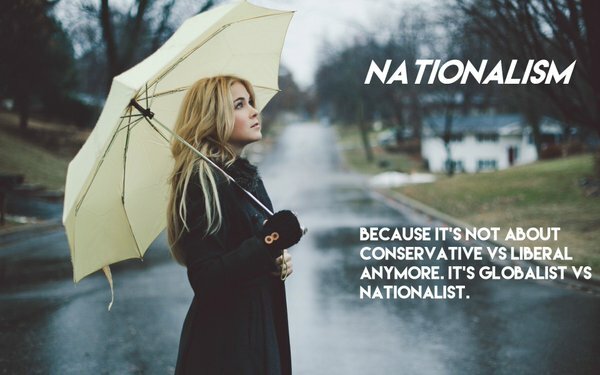 Although TNN imagines there will be barriers of entry to this “hero” monopoly, even Stormer shitlords in theory could form brigades to shut down opponents. That will really make this a wild wild West outcome. If so, by the time the shitlords and Hasbara are done, Youtube will truly be reduced to commercials, recipes and cat videos. If shitlords are shut out, then it will be SJW Version 2.0 on politically correct steroids. The aspect Google seems to have overlooked in all this is that the individual viewer has the option to click off any video and move along. The same is true of anyone reading, say, this TNN article. One of the best ideas to come down the pike in this regard was a Jewish organization offering a “J-dar” or Jewish influence meter in movies. That was really useful for my own personal viewing choices in terms of what to avoid. Amazing how that works. We will see if Google scraps this lamebrain back-handed scheme as the response has been overwhelmingly negative. For those looking to form a shitlord brigade to do God’s work, the scheme is laid out in this You Tube video.